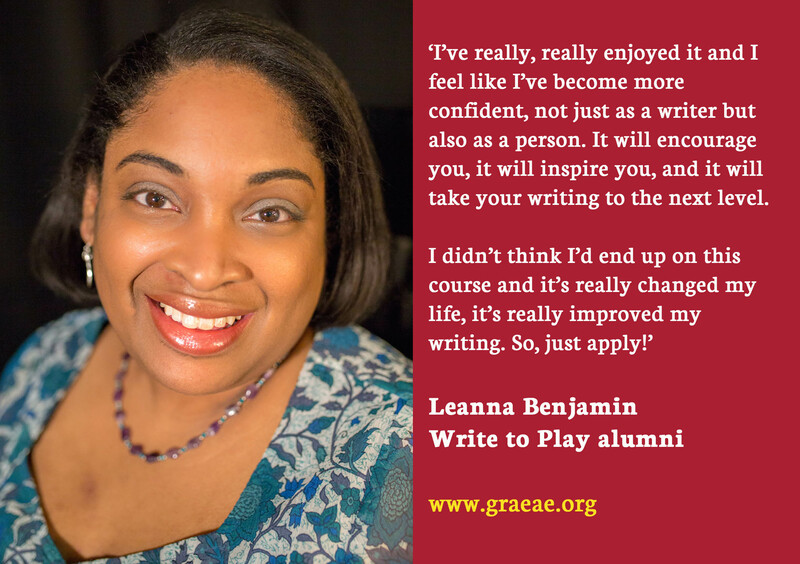 Play video Why should you apply for Write to Play? Please check back soon for the announcement of successful writers. 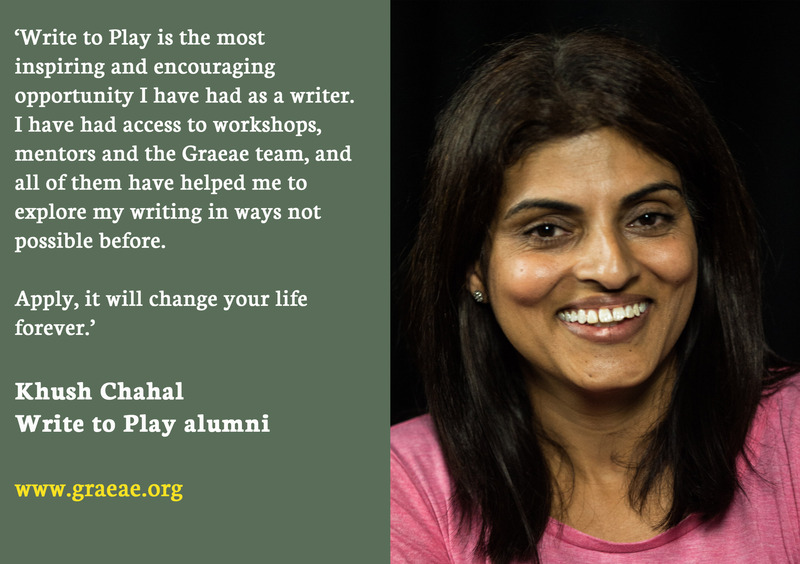 Write to Play is Graeae’s flagship new writing programme devoted to developing the skills and experience of D/deaf and disabled writers nationwide. 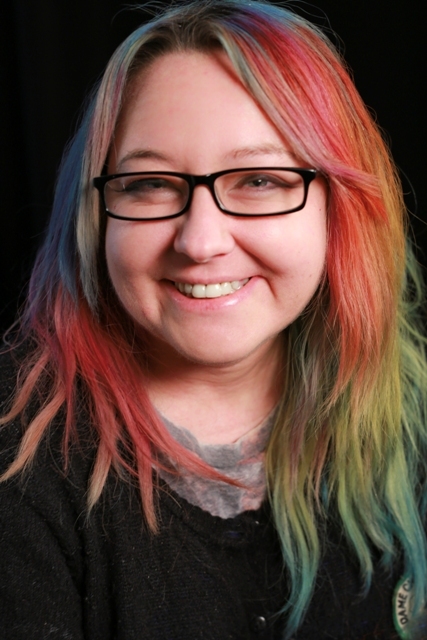 Since its inception, the programme has developed the careers of 25 playwrights, including Jackie Hagan, whose first play Cosmic Scallies was co-produced by Graeae and the Royal Exchange Manchester in August 2017. We are delighted that, for the programme’s sixth year, we will be bringing the programme to the South West of England, working with partner organisations Theatre Royal Plymouth, Wiltshire Creative, Exeter Northcott Theatre, Bristol Old Vic, Nuffield Southampton Theatres and the Ustinov Studio at Theatre Royal Bath. If you’re passionate about theatre, keen to write for the stage and gain experience, we want to hear from you. The programme will offer you 1:1 mentoring, craft-focused writing workshops, specialist master classes led by leading playwrights and practitioners, a two-week placement at one of our partner organisations, and the opportunity to develop two short pieces and a full length play, and to share work-in-progress with an audience. All access requirements will be met, including sign language interpreters and access support workers. 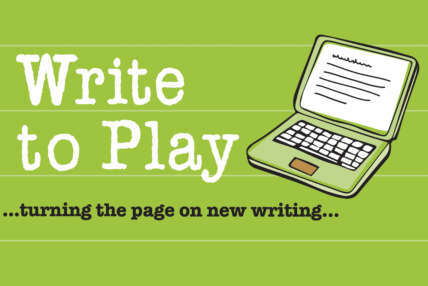 Write to Play is a paid opportunity and you will get a bursary of £1800 (paid in instalments) for your participation. Expenses related to participation, such as travel and accommodation, are also covered by the programme. The programme will run from January 2019-December 2019. All activity will take place in the South West. *includes the counties of Hampshire, Gloucestershire, Bristol, Wiltshire, Somerset, Dorset, Devon, Cornwall and the Isles of Scilly. 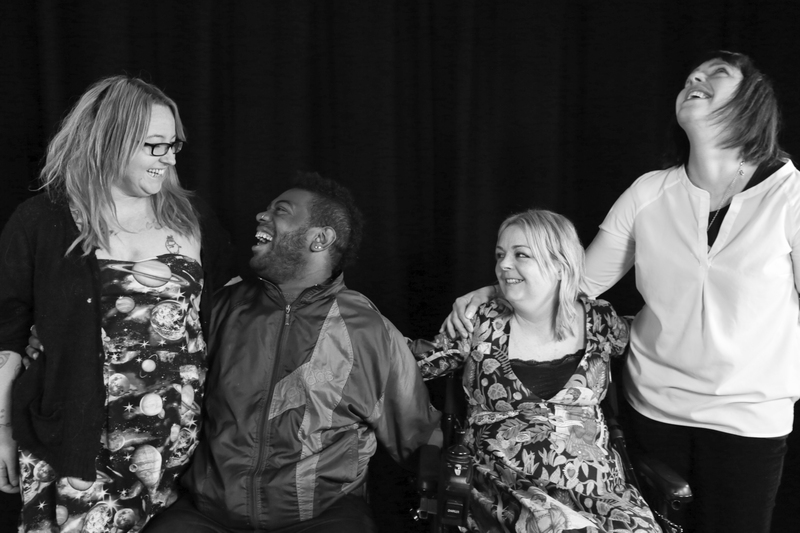 **Graeae follows the social model of disability. You are eligible if you identify as D/deaf or disabled and/or if you have experienced barriers to participation due to access requirements not being met or due to societal/attitudinal barriers related to your impairment. Applications will only be considered if applicants are eligible. Applications closed on Monday 3 Sept 2018. 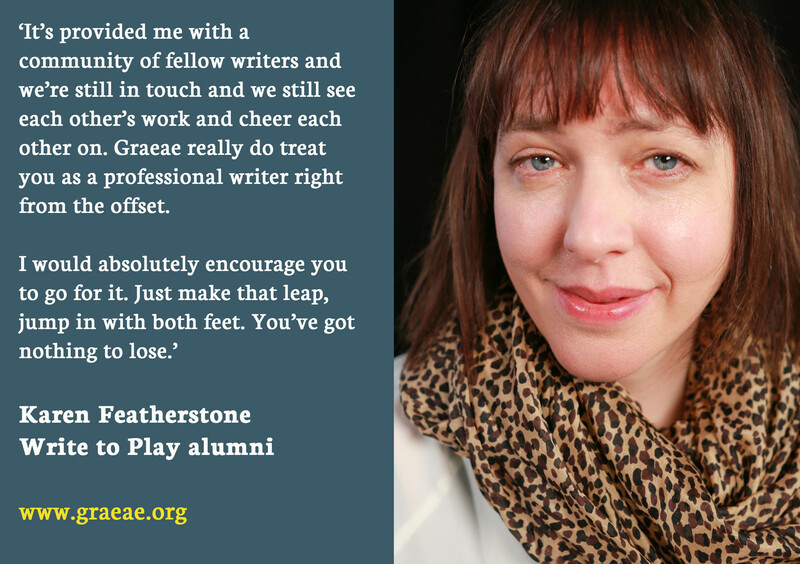 Write to Play is funded by Esmee Fairbairn Foundation, Arts Council England and The Backstage Trust.